Want to stay tuned in to all of Lafayette College’s news, arts and sports? Subscribe to The Lafayette, the student operated campus newspaper. 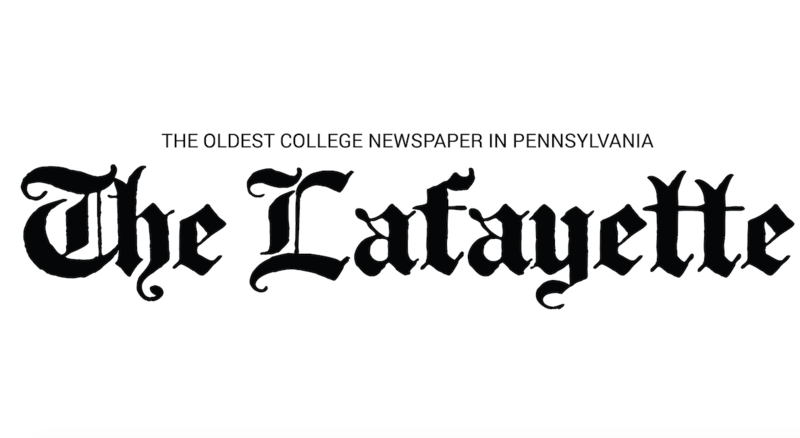 We provide independent coverage of the most important news and culture of Lafayette College. Read about the concerts, speakers and events taking place every week. Learn more about the student athletes and stay up to date on all of our sports teams. Subscribing is the best way to support the continuation of the oldest college newspaper in Pennsylvania. 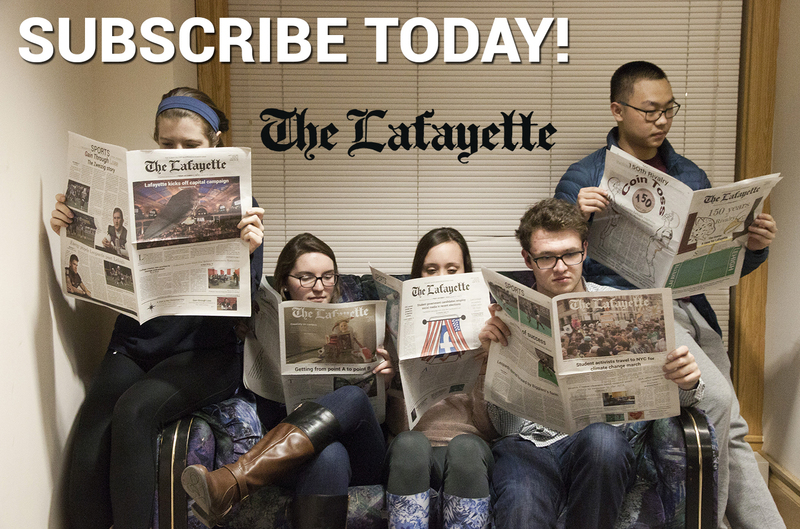 If you subscribe, the most recent edition of The Lafayette will be mailed to you weekly. Want to subscribe mid-semester? Just email thelafayette@gmail.com for adjusted pricing. Include a note with your name, address, and email address.